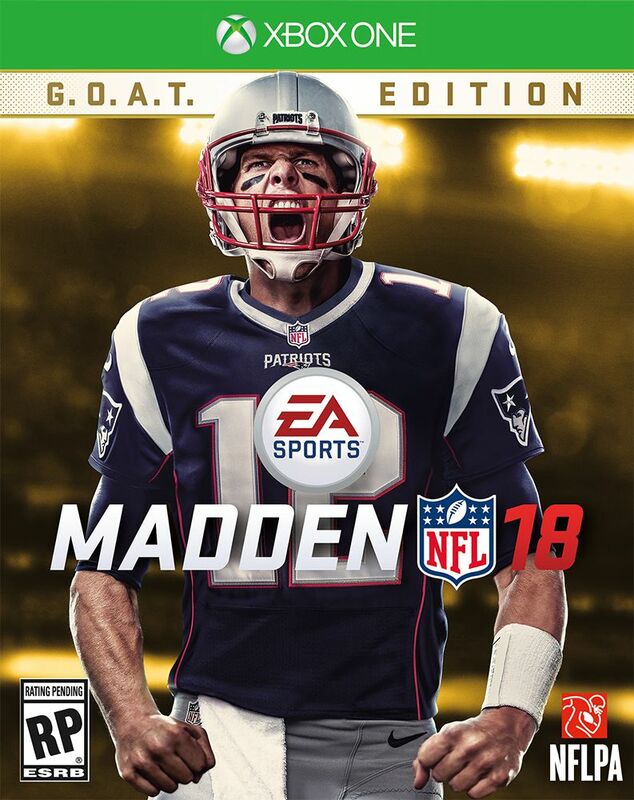 In the twilight of his career, Tom Brady can add one more item to his long list of NFL accomplishments: He will grace the cover of Madden NFL 18, publisher Electronic Arts announced today. Brady is one of the greatest quarterbacks in NFL history, having led the New England Patriots to five Super Bowl titles. In Super Bowl LI this past February, his team erased a 25-point deficit en route to a 34-28 overtime victory over the Atlanta Falcons. 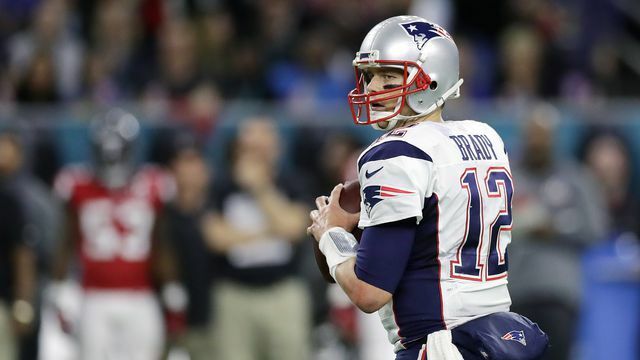 Brady has played in seven Super Bowls in all; his only two losses, in 2007 and 2011, have both come at the hands of Eli Manning and the New York Giants. Brady will turn 40 before the 2017 NFL season; his current contract runs through the 2019 season, but he has said he believes he can play until he’s 45. EA also announced Madden 18’s release date today. It will launch Aug. 25 — a Friday, not the series’ traditional last-Tuesday-in-August timing — on PlayStation 4 and Xbox One. You read that correctly: In the fourth year of the current console generation, EA is leaving the previous consoles behind. The decision ends more than a decade of support for the PlayStation 3 and Xbox 360 — until now, every Madden game dating back to 2005’s Madden NFL 06 had been released on either or both of those systems. You can get a first look at the results of the changeover in Madden 18’s debut trailer above. EA said Frostbite “delivers a significant visual leap not only to the players, but crowds, stadiums and more.” The publisher is also promising “new ways to play, and some of the greatest innovation in a generation.” A new mode for the game will be revealed at EA Play, EA’s pre-E3 showcase, which is scheduled for June 10-12. The standard edition of Madden 18 will be available for the usual $59.99. EA is also offering a $79.99 G.O.A.T. Edition — an acronym for “greatest of all time,” not a reference to the animal — that will allow buyers to start playing three days early on Tuesday, Aug. 22. Madden 18’s EA Access trial, which will let people play the full game for up to 10 hours, will go live Thursday, Aug. 17. Pre-order offers for both editions include the option to choose a special player to use in the game’s Ultimate Team mode.